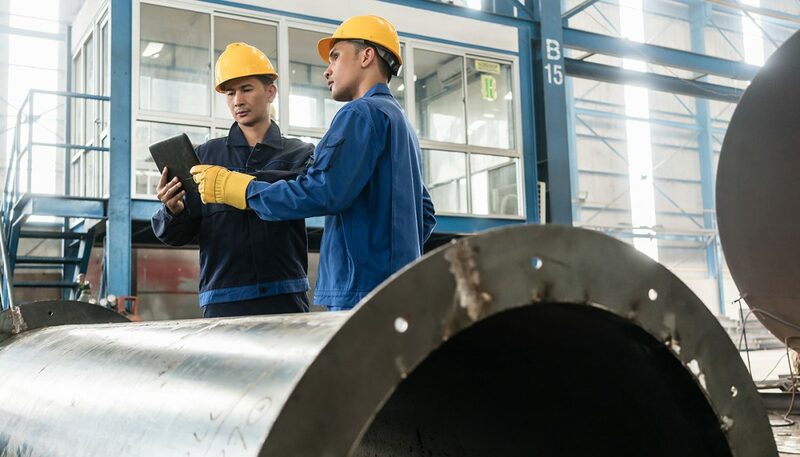 Staying connected on the factory floor can be challenging yet critical. Concrete structures, competing technologies and many moving people and parts can all present challenges to mobile communications. However, wireless connectivity is necessary for machine-to-machine operations as well as for communications between workers on the factory floor and employees in office areas. With the state-of-the-art Teko DAS (Distributed Antenna System) solution from technology innovator, JMA Wireless, manufacturing facilities can ensure their employees have the necessary bandwidth even in the far reaches of a factory, and machine-to-machine communications are never compromised. With careful and precise planning, antennas are placed throughout the plant to create many sectors of signals, which cost-effectively meet cellular coverage and capacity needs. JMA Wireless’ robust and patented solutions are keeping employees connected and machines communicating on the factory floor. 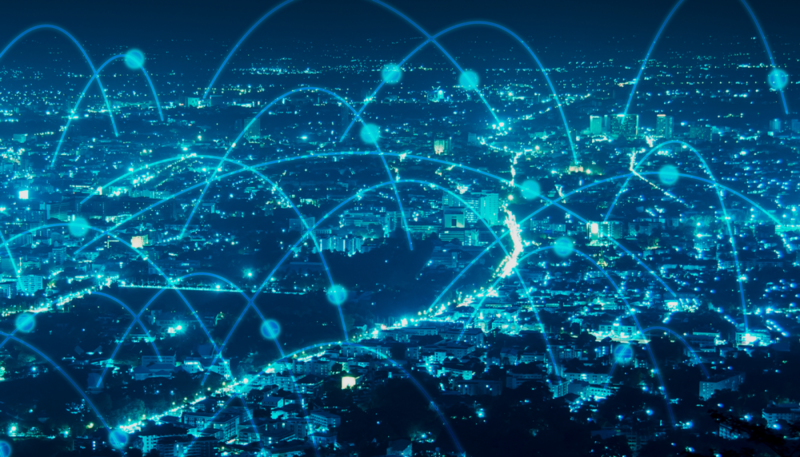 While wireless connectivity in the manufacturing realm seldom makes the list of top technology priorities, its invisible and ubiquitous nature has enabled countless innovations and productivity improvements. It is the foundational infrastructure for many key technology trends that leading manufacturers have identified to converge digital and physical worlds, such as robotics, the internet of things (IoT), and augmented/virtual reality. With today’s global economy the industrial sector is becoming more competitive. It is ushering in new technologies and processes to ensure factories become more agile, productive, efficient and profitable. The Industrial Internet of Things (IIOT) revolution is fundamentally changing how factories operate. 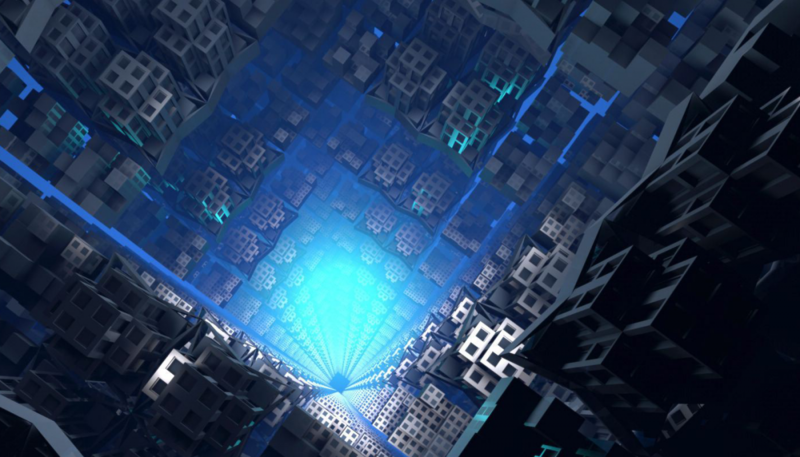 Enterprises are becoming more dependent on mobile connectivity and leveraging technology for smarter buildings and smarter business.